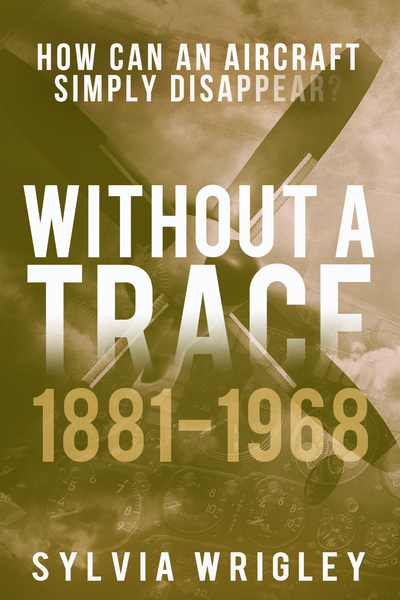 Without a Trace explores true stories of aircraft and passengers who disappeared into thin air: mysteries that have baffled investigators for years. Occasionally tragic, frequently amusing, Without a Trace begins just before the golden age of aviation with a manned balloon swept over the English Channel, and ends with a top-secret spy plane disappearing at the height of the cold war. Each case is laid out in rich detail and presented chronologically, highlighting the historical context, official accident reports and contemporary news surrounding each mystery. The stories encompass airships, military jets and commercial airlines – all of which have vanished without a trace. This is a truly excellent book. It has been meticulously researched and yet it is not at dry and heavy. It is fascinating with some well known stories presented in a totally new light and a number of incidents that have received very little, if any, contemporary coverage. Not only did I learn a lot but I was completely riveted from start to finish. 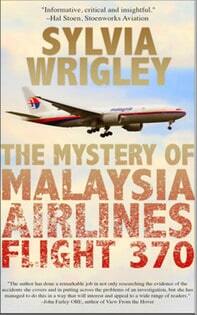 I can highly recommend this book to anyone interested in aviation – or mysteries. It moves at a rapid pace and represents truly great storytelling beautifully written. 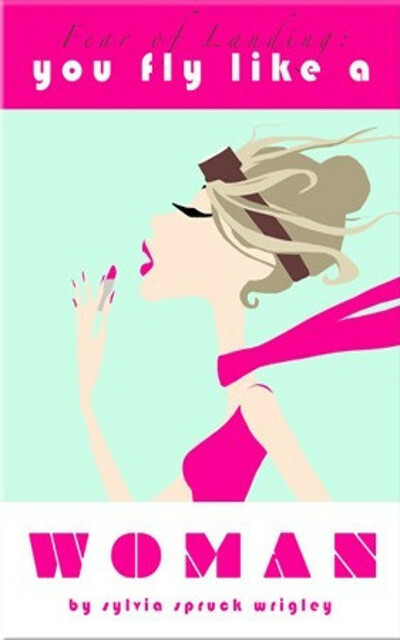 Sylvia’s writing style draws me in in a way that is hard to describe (at least in an Amazon review). 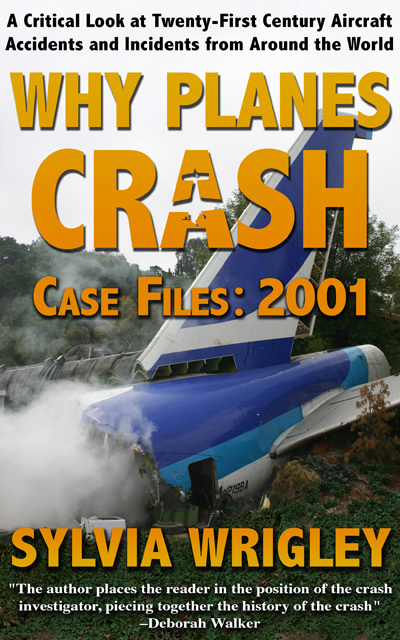 Each chapter in Without A Trace narrates the events leading up to the frantic and confused last moments of pilots, passengers, and aircraft. Sylvia has the research chops of an investigative reporter and a gift for aviation prose that brings to mind Ernest Gann. 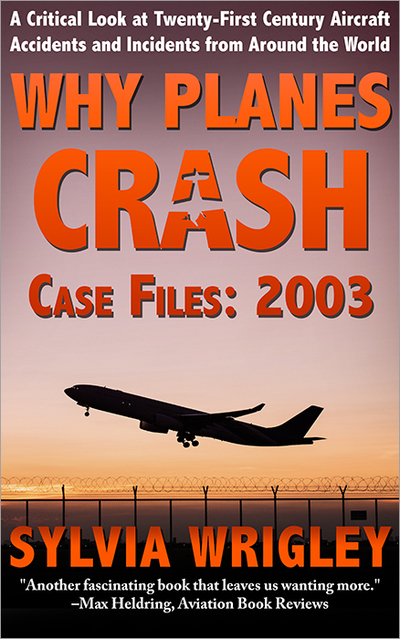 Described as “CSI for aviation enthusiasts”, each book of this compelling series features eleven detailed walk-throughs of real aviation emergencies. 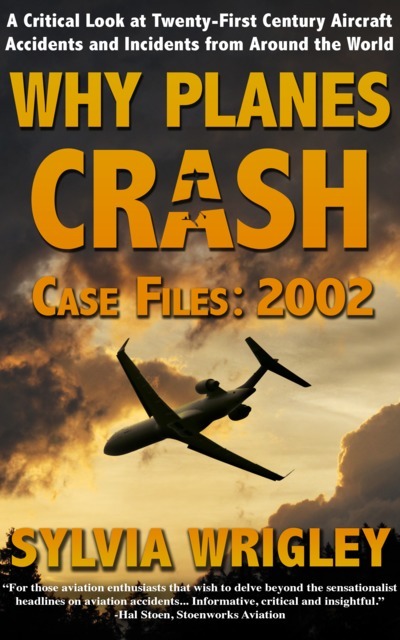 Why Planes Crash offers an exciting and compelling look at the critical moments which define an aviation accident, explaining both the how and the why of catastrophic accidents in modern times. For those aviation enthusiasts that wish to delve beyond the sensationalist headlines on aviation accidents Sylvia Wrigley’s Why Planes Crash will satisfy their needs. Informative, critical and insightful. 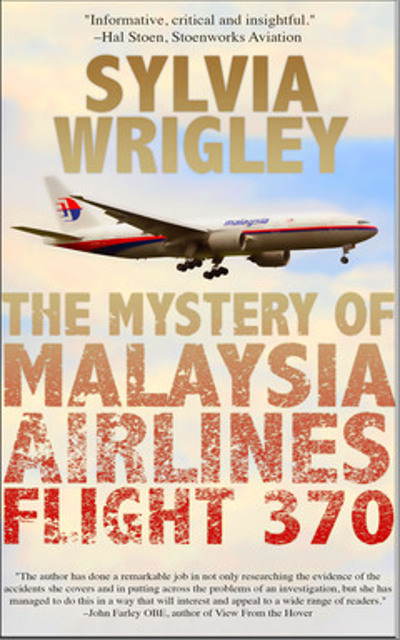 The author has done a remarkable job in not only researching the evidence of the accidents she covers and in putting across the problems of an investigation, but she has managed to do this in a way that will interest and appeal to a wide range of readers. Unlike those who have poked about at hypothesis, and chucked in a few fantasies of their own, Wrigley sticks to facts and common-sense. Although she includes examples of accidents to explain how and why incidents happen, these add value to the text rather than merely being chunks of padding to fill out the pagination. As a result, the pages ooze experience and first-hand knowledge. 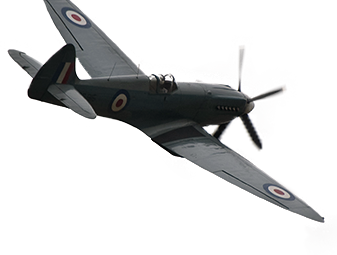 Getting a pilot’s license was the furthest thing from her mind – until an ex-RAF instructor suggested that she wasn’t competent to do so. The thing is, he could be right. Sylvia has just a few weeks to prove that she can fly as well as any man.